Massage is an investment in your overall health. 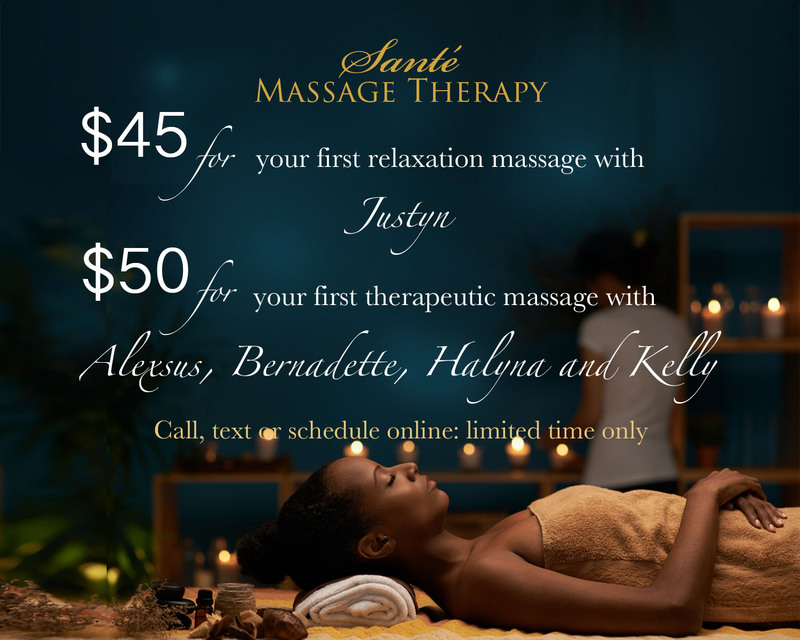 Life may be stressful but a quality, professional massage is less expensive than you think. *In the Vagaro scheduling portal, a "swedish" massage is the equivalent to a "relaxation" massage due to Vagaro's category options. Bring chair massage to your next bridal or baby shower, office party, or event! Everyone will love it! Check, cash, or credit payments are accepted.